Gospel singer/songwriter Pitson has joined the list of celebrities who own top of the class Range Rovers. The British machine has become a symbol of status, owning it proves one is living life in the fast lane. Pitson caused a stir on social media over the past weekend when he shared a photo of a maroon Range Rover. The ‘Lingala Ya Yesu’ hit maker didn’t brag about buying the SUV but the customized plate proved the British machine was indeed his. The maroon Range Rover had a customized plate written ‘LeGrand’ – Pitson’s other alias. The gospel singer simply thanked God on the caption of the photo of Range Rover he posted online. 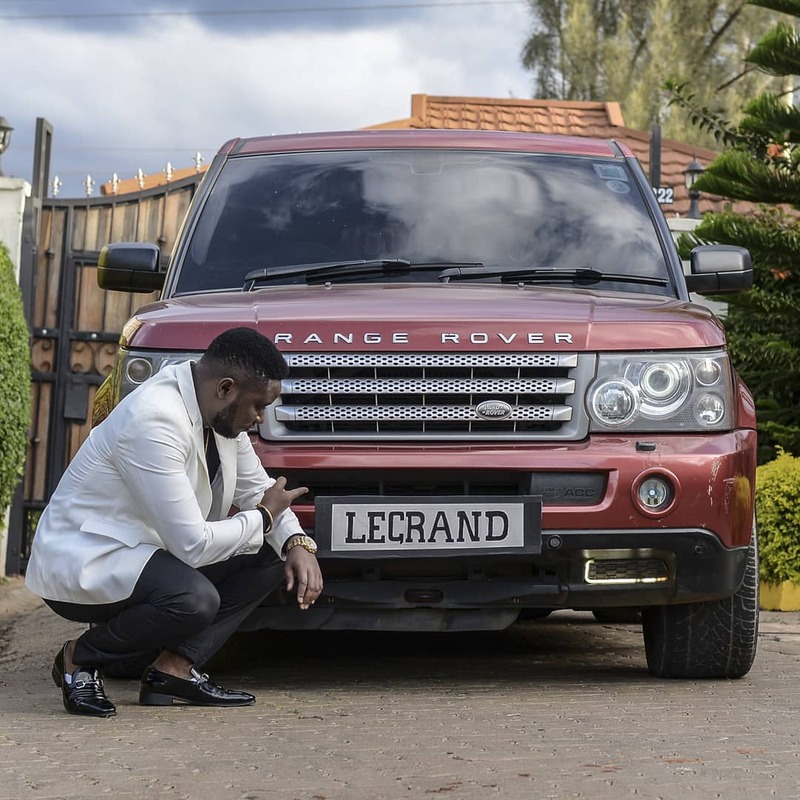 Pitson points at the Range Rover’s customized plate which bares his other alias ‘LeGrand’. “God is good,” Pitson captioned the photo. 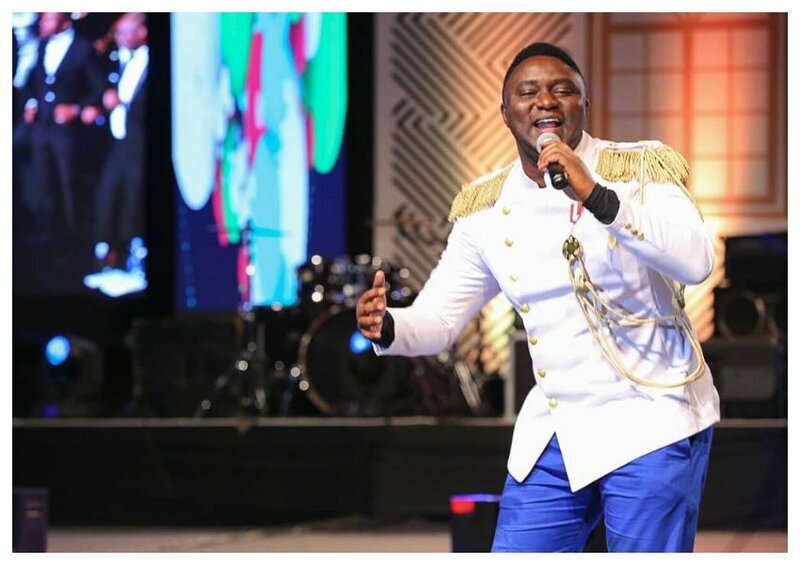 Pitson joins DJ Mo who is the other gospel celebrity who owns a Range Rover.